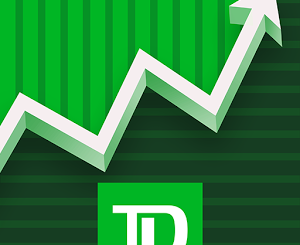 February 12, 2018 April 23, 2018 Stock Pick ReviewsBrokersNo Comment on Ally Invest Review: Should You Choose This Broker? Do you want a solid trading platform that can be used equally by beginners and pros alike? In that case, Ally Invest is the right place for you. 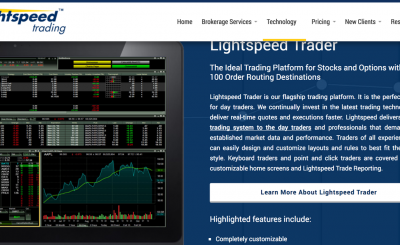 They offer online trading in the form of their HTML5 streaming platform. Something a day trader basically cannot do without. From the first moment you land on this website, you should notice how easy it is to use. The platform itself is neatly organized, does not feel overloaded and is easy to navigate. The platform doesn’t give you the feel that everything is a click away. It makes sense for this company to be able to create a user-friendly website. After all, they have been doing their business for almost a century. And they did always try to keep the focus on the individual wishes of their customers. Another impressive feature is that they promise to keep brokers available and willing to answer your questions at any moment. An experienced employee with be there for you 24/7. Of course, you can always check by contacting Ally Invest. Another handy feature of this service is the warning feature. If an asset seems to be too risky for the general audience you will see it. Of course, there is always the risk of you losing money, even if you use it. However, unlike many of their competitors, Ally Invest is at least open about the possibility. They do not hold false promises as definitive truths and will advise you to read up on the risks. Well, unlike in most reviews, we will open with the best possible feature a service can have: Free Education. There are free options to improve your knowledge on the website. Including a list of articles on trends and strategies you might find useful. This is entirely free. However, Ally Invest also offers most of the tools you might require. You will be able to use real-time charts, calculators for profit and probability, watch lists, option chains, and other tools. 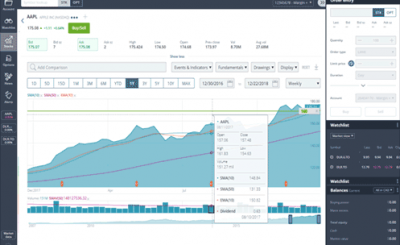 Streaming charts: With Ally Invest you will have access to six types of charts and over 90 chart studies. You will also be able to use drawing tools for easier analysis of the market. Profit Calculator: You will also be able to use the profit calculator to predict, as accurately as you can, the realistic loss, or profit, of the trade before you go on and place it. 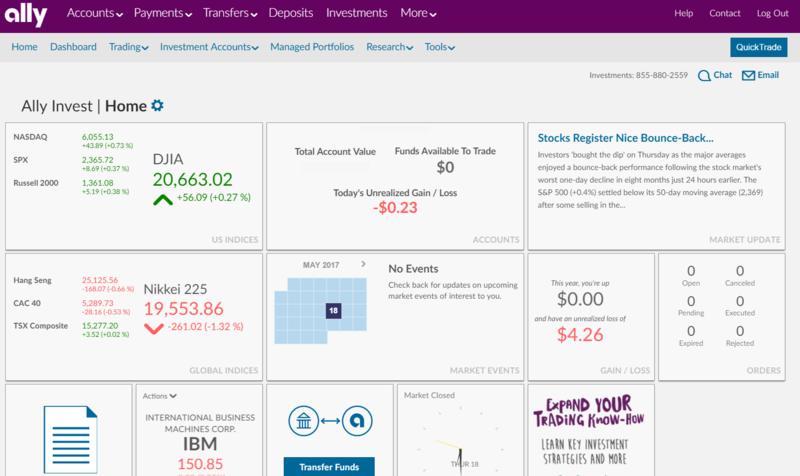 Snapshots: With this tool, you will be able to monitor the market and securities that hold your interest. You will be able to find news, stats, metrics, and insights. And, as you know, knowledge is the biggest player on the market. 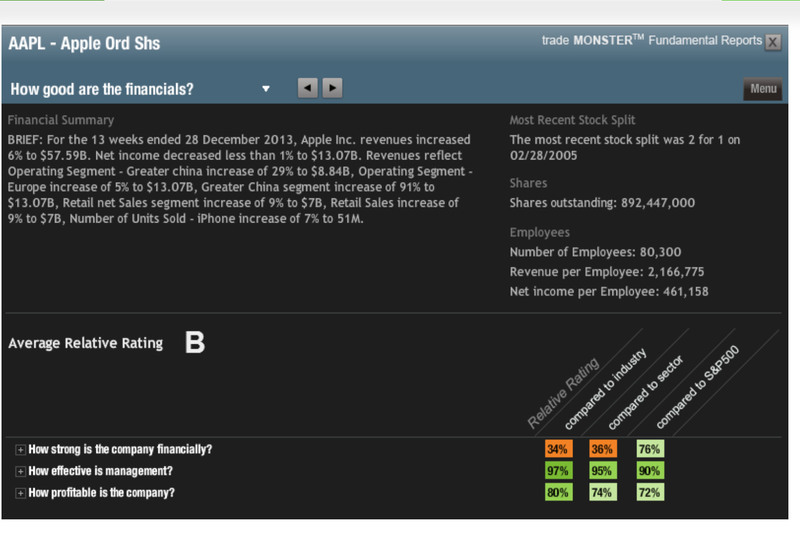 Probability calculator: This tool will allow you to use the volatility of the stock to make accurate predictions. After all, being able to know the chance your trade will result in a profit is a powerful tool. Watch lists: While many other websites offer watchlists, Ally Invest allows you to customize your own. This way you can only follow the data of assets you will probably trade. If you believe yourself to be a “hands-on” investor this is the service type for you. Not only is this probably the lowest cost in the market, but there are no hidden charges or a minimum necessary to open an account. With one of the hands-on services, you will have unlimited usage of the tools we mentioned before. 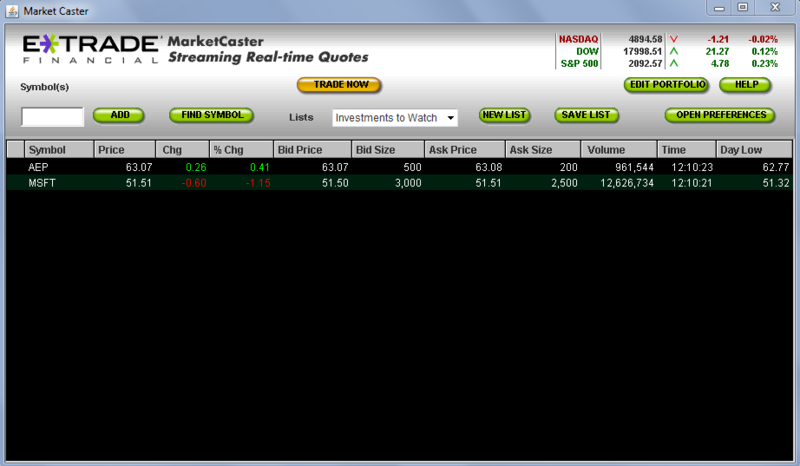 And, for ETF and stock trades, the commission that’s under 5 dollars. To be exact, it is $4.95, while, for option trades, there is an additional expense of 65 cents per contract. If you opt for this service, the managing systems for your investments will work automatically and professionally. 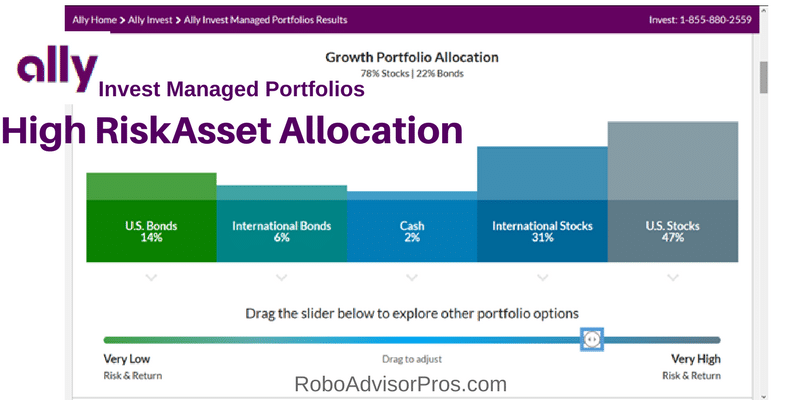 Ally Invest will adjust your portfolio to your goals, time restraints, and risk tolerance. For this service, there is a minimal investment of $2.500. And the cost? You will have a choice between an annual fee and a monthly one. You can pay 0.3% annually for all balances or a monthly fee that, for a $50,000 account will only amount to $12.50. *Fund transfers should be faster. Ally invest is easily one of the most versatile platforms out there. It perfectly fits the needs of pro traders and beginners alike and the fees are more than affordable. It is not perfect, but it is not far from it, either.